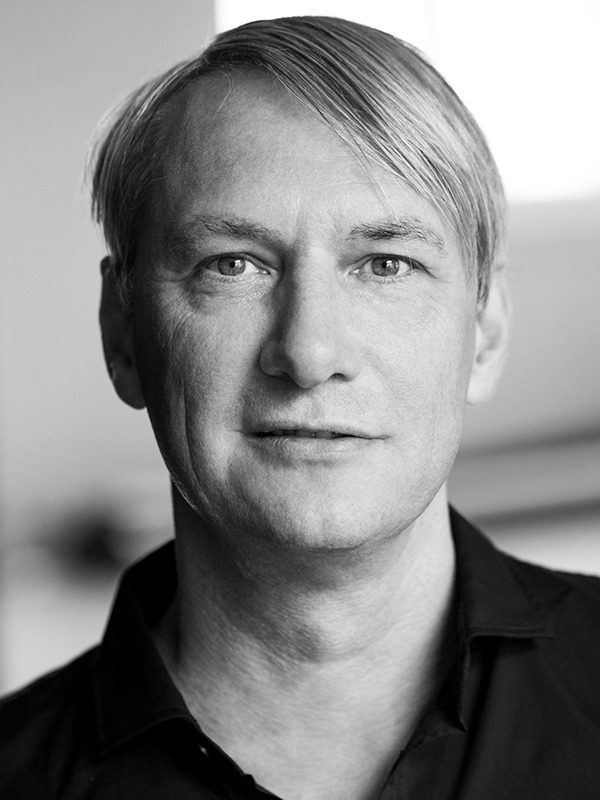 In 1992 Niels Lanz joined the Sound Department of Ballett Frankfurt as a company member, and had the opportunity to further develop his skills under William Forsythe in several productions, including Eidos:Telos, Endless House, Kammer/Kammer and Decreation. In the late nineties he also began to create electronic music for dance, producing the music for David Dawson’s The Grey Area and 00:00 for Dutch National Ballet. Since 2004 he has worked as sound and video designer for The Forsythe Company and won 2007 the renowned New York Bessie Award for the composition of Three Atmospheric Studies. Since 2012 he worked as a freelance sound designer for various number of theater productions.